The Achromatopsia Network is an information network for individuals and families who are affected by achromatopsia and for professionals interested in achromatopsia. The American Nystagmus Network, Inc. is a nonprofit organization that seeks to serve the needs and interests of those affected by Nystagmus. The American Association of Certified Orthoptists (AACO) is a membership organization with a mission to promote and advance the professional and educational competence of orthoptists. Aniridia Foundation International is a 501(c)3 non-profit charitable organization dedicated to assisting those with low vision or blindness due to the genetic blinding eye disease Aniridia. The mission of the Association for Retinopathy of Prematurity and Related Diseases is to eliminate retinopathy of prematurity and associated retinal diseases by funding clinically relevant basic science and clinical research. The Delta Gamma Center for Children with Visual Impairments is committed to helping children who are blind or visually impaired reach their full potential through individualized education and therapy services for infants (birth to three years) and their parents and through support services for children of all ages, their families and the community. While our primary guide dog programs serve adults, Guide Dogs for the Blind also seeks out ways to engage youth who are blind or visually impaired wherever possible. We have several free programs that provide youth and their families the opportunity to explore the guide dog lifestyle starting at a young age including our K9 Buddy Program, Camp GDB, and Guide Dog Lifestyle Workshops. The Histiocytosis Association of America is dedicated to helping those dealing with the effects of rare histiocytic disorders by providing a variety of educational programs and emotional support services. In addition, the Association promotes examination of histiocytic disorders through scientific and medical research, with the aim of establishing better treatments, a cure, and ultimately, prevention of the diseases. Hope for Sight is a support group and informational site for individuals and families living with corneal dystrophy. The site lists information about the latest research and studies for all types of corneal disease and available treatments. Institute for Families provides consultation and therapy for families whose child is suffering from a devastating illness. Our goal is to meet families soon after they receive the diagnosis, either in person or over the telephone. The International Society for Alstrom Syndrome Families is committed to providing support, information, and coordination worldwide to families and professionals in order to treat and cure Alström Syndrome. The mission of the International Society for Genetic Eye Disorder is to: bring together individuals interested in the field of genetic diseases of the eye and in Retinoblastoma; provide a forum for researchers in the field of genetic diseases of the eye to share information; promote international collaborations in the study of genetic diseases of the eye and in Retinoblastoma; and disseminate scientific knowledge through international conferences and through its official publication, Ophthalmic Genetics. MACS offers support and information to parents and professionals in the UK and around the world. Macs also give parents, families and children the opportunity to meet each other, support each other and learn from each other. Parents of Galactosemic Children, Inc. (PGC) is a national, non-profit, volunteer organization whose mission is to provide information, support, and networking opportunities to families affected by galactosemia. 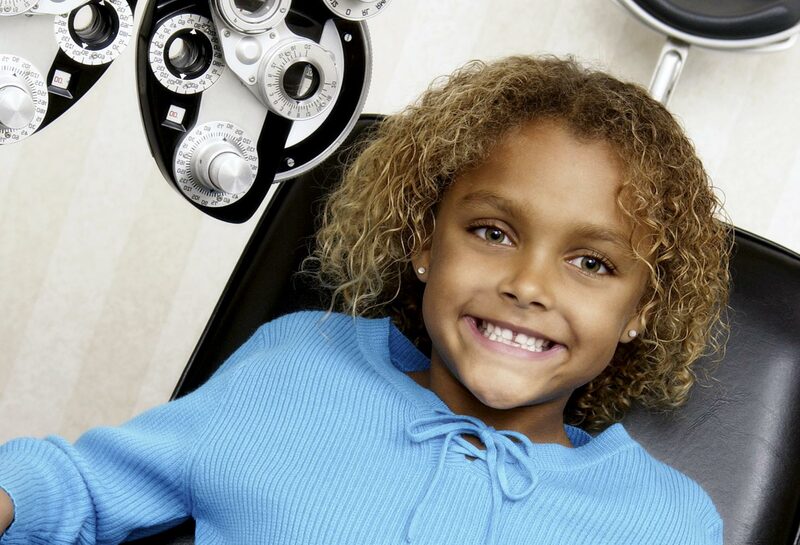 The mission of the Pediatric Glaucoma and Cataract Family Association is to promote the quality of life for children with glaucoma and cataracts and their families by providing information, support, resources, and education. PXE International initiates, funds, and conducts research; provides support for individuals and families affected by pseudoxanthoma elasticum; and provides resources for healthcare professionals. FOCUS Families provides "Information, Education and Support" ™ to those affected by Optic Nerve Hypoplasia (ONH) & Septo Optic Dysplasia (SOD) world wide. The Usher Syndrome Coalition’s mission is to raise awareness about Usher syndrome as the leading cause of deaf-blindness, encourage and to provide information and support to individuals and families affected by Usher syndrome. 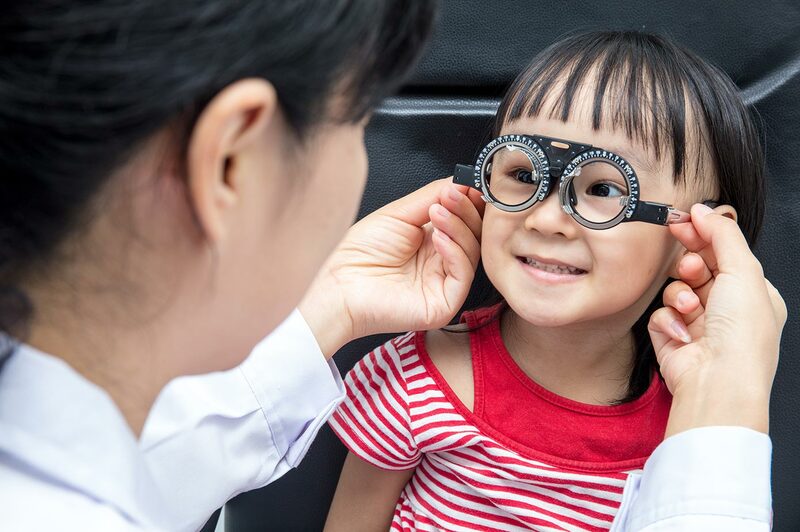 The Children's Eye Foundation of AAPOS is dedicated to ensuring that all children receive proper medical care and encouraging more physicians to enter the field of pediatric ophthalmology. Juvenile Diabetes Research Fund International is the leader in research leading to a cure for type 1 diabetes in the world. It sets the global agenda for diabetes research, and is the largest charitable funding agency and advocate of diabetes science worldwide. The Pediatric Eye Disease Investigator Group (PEDIG) is a collaborative network dedicated to facilitating multicenter clinical research in strabismus, amblyopia and other eye disorders that affect children. The network, which was formed in 1997, is funded by the National Eye Institute (NEI). The NEI is a part of the National Institutes of Health, which is the branch of government that funds medical research. There are currently over 100 participating sites (offices) with over 200 pediatric ophthalmologists and pediatric optometrists in the United States, Canada and the United Kingdom participating in the network. Prevent Blindness in America is an organization dedicated to fighting blindness and saving sight. Some of its functions include vision screening, providing educational material, funding research, and providing training for vision screeners. Research to Prevent Blindness provides major eye research funding to more than 50 leading scientific institutions in the U.S. Sight Savers International is an international charity which works with partners to eliminate avoidable blindness and promote equality of opportunity for disabled people in the developing world. The mission of Vision of Children is to cure hereditary childhood blindness and vision disorders and to improve the quality of life of visually impaired individuals and their families. The nonprofit funds scientific research, particularly in the area related to Ocular Albinism. Genetic Alliance supports the translation of research into services with its. The open network provided by Genetic Alliance connects members of parent and family groups, community organizations, disease-specific advocacy organizations, professional societies, educational institutions, corporations, and government agencies to create novel partnerships. The Genetic and Rare Conditions site is an informational catalog provided by the University of Kansas Medical Center. The JVAS© is a pediatric visual acuity screener meant for non-ophthalmic health care professionals. 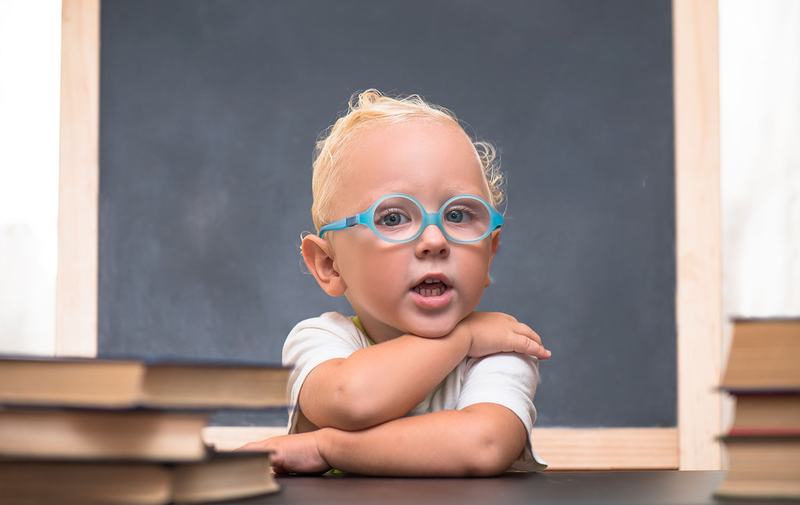 It uses gold-standard thresholds from accepted studies to determine if a child needs to be referred for ophthalmic evaluation.